What next for Henry Cavill? “We want that cape back!” “Mr. Warner” said. Henry Cavill may be turning in his Superman cape after “Mr. Warner” (Warner Bros.) decided to go in a new direction for its movies based on DC Comics characters. At least The Hollywood Reporter is reporting that Cavill is out. Neither side confirmed the development to the entertainment news outlet. Cavill, 35, played Superman in three movies, Man of Steel, Batman v Superman: Dawn of Justice and Justice League. When not portraying the hero, Cavill has moonlighted playing spies: Napoleon Solo in The Man From U.N.C.L.E. and Tom Cruise’s adversary in Mission: Impossible-Fallout. And, of course, he’s a perennial name in the “Who Will Be the Next James Bond?” sweepstakes. He screen tested for Bond in his 20s for Casino Royale. Assuming THR is correct, what’s next for the Britis actor who often plays Americans? He’s part of a Netflix project, The Witcher. But does he have prospects for other franchises? Warner Bros. perhaps hoped U.N.C.L.E. might become a franchise. Cavill stepped into the Solo role when Tom Cruise took a pass to concentrate instead on 2015’s Mission: Impossible Rogue Nation. That M:I film opened just two weeks before U.N.C.L.E. and was a major factor in the latter under-performing at the box office. There’s occasional chatter about doing an U.N.C.L.E. sequel despite that. Still, that would seem a long shot. Based on the ending of Mission: Impossible-Fallout, it would seem a Cavill appearance in a seventh M:I film is unlikely. Which brings up to the inevitable Bond discussion. Despite the fact there’s no vacancy (Daniel Craig is to star in Bond 25), the British press loves to pose the question of future Bond possibilities. And British bookies love to take bets, generating still more publicity. Anecdotally, I’ve encountered people who love Cavill and others who decry him as a block of wood. Regardless, given the current pace of 007 film production, who knows when Cavill would even have a chance? That’s show business, I guess. UPDATE (12:45 p.m. New York time): Cavill’s agent says not so fast. Doesn’t appear to say a whole lot. Solo: A Star Wars Story is being lumped with Justice League as an example of a pricey movie that’s not generating the kind of box office it needs. The movie, which provides the back story of Han Solo, is estimated to produce $83.3 million in the U.S. market for the May 25-27 weekend, according to Box Office Mojo, which compiles such information. Last November, Warner Bros.’s Justice League generated $93.8 million for its opening U.S. weekend. At the time, that was the poster child for a movie that’s reasonably popular (almost $658 million in global box office) but a financial bomb because of a huge budget (estimated to be as much as $300 million). Until now, Star Wars has been seen as a sure thing. Walt Disney Co. bought Lucasfilm Ltd. for $4 billion for that reason. Under Disney ownership, Star Wars output has sped up. Previously, Star Wars movies came out in three-year intervals. And there was a long hiatus between the first trilogy (1977-1983) and the second (1999-2005). Now, the main Star Wars movies come out every other year. In between, there are one-offs that expand upon the basic story line. Solo wasn’t an easy production. Its directors were fired. Ron Howard was brought in to replace them and re-shot most of the movie. With the movie out, Scott Mendelson of Forbes.com declared Solo had bombed. Normally, action-related movies do well in the big China market. No so, Solo. “China Box Office: ‘Solo’ Combs With Third-Place $10.1M Opening,” was the headline in The Hollywood Reporter. Now the question is being raised whether Star Wars movies are coming out too often. The Exhibitor Relations tweet also adjusted the opening of previous Star Wars movies for inflation to demonstrate how Solo shapes up. Disney already killed Han Solo once–He’s gone for good now. So long, SOLO. Well, the Justice League’s soap opera has come to an end and it’s not looking pretty from a financial standpoint. 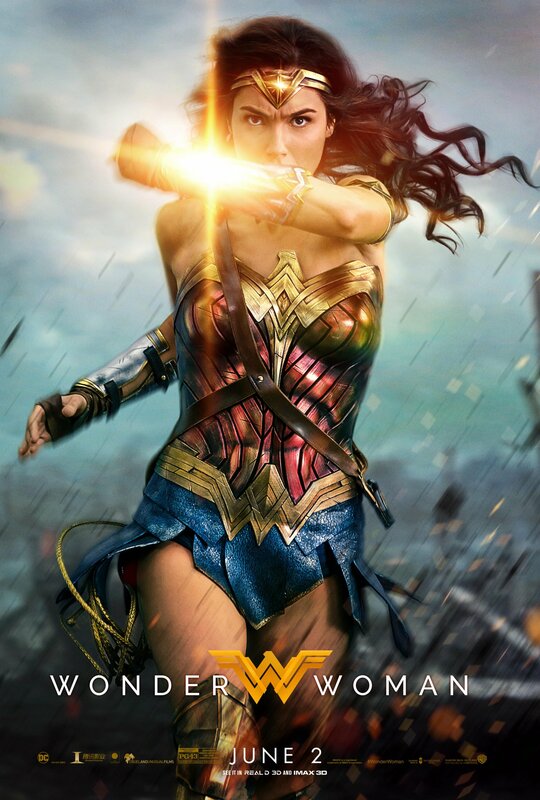 After three weekends in the U.S. the Warner Bros. superhero movie has an estimated box office of $197.3 million. For the average film, that’s great. But when the budget is an estimated $250 million to $300 million, not so much. 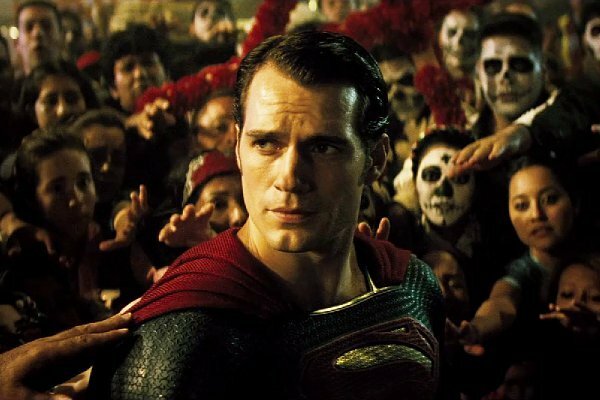 By contrast, Warners’ 2016 Batman v Superman generated $166 million on its opening weekend. Justice League’s opening weekend was $93.8 million. Again, great for most movies. But it failed to match the opening weekend of other films based on DC Comics characters such as Man of Steel, Suicide Squad and Wonder Woman. Justice League is the big DC team of heroes, comprised of its leading characters. Compare it to Marvel’s The Avengers in 2012, which had an opening weekend of $207.4 million. Its sequel, Avengers Age of Ultron, had a U.S. opening weekend of $191.3 million. The two Avengers movies had ultimate global box of more than $1 billion ($1.5 billion for the first, $1.4 billion for the second). Justice League may end up at less than half of that. Forbes.com estimates it will generate less than the $668 million global box office of 2013’s Man of Steel. The lesson? Nothing’s a sure thing. Justice League didn’t lack for effort. It was the effort of two directors, Zack Snyder and Joss Whedon. (Whedon isn’t credited but does share in the screenplay credit). The latter directed those two billion-dollar Avengers films. So he ended up re-shooting much of the movie. But, at least at the box office, Whedon’s sensibilities and style didn’t transfer to Justice League.